Dave Matthews Band brought their multi-artist Caravan tour to four US cities this summer with the opening weekend taking place in Atlantic City, New Jersey June 24th-26th. 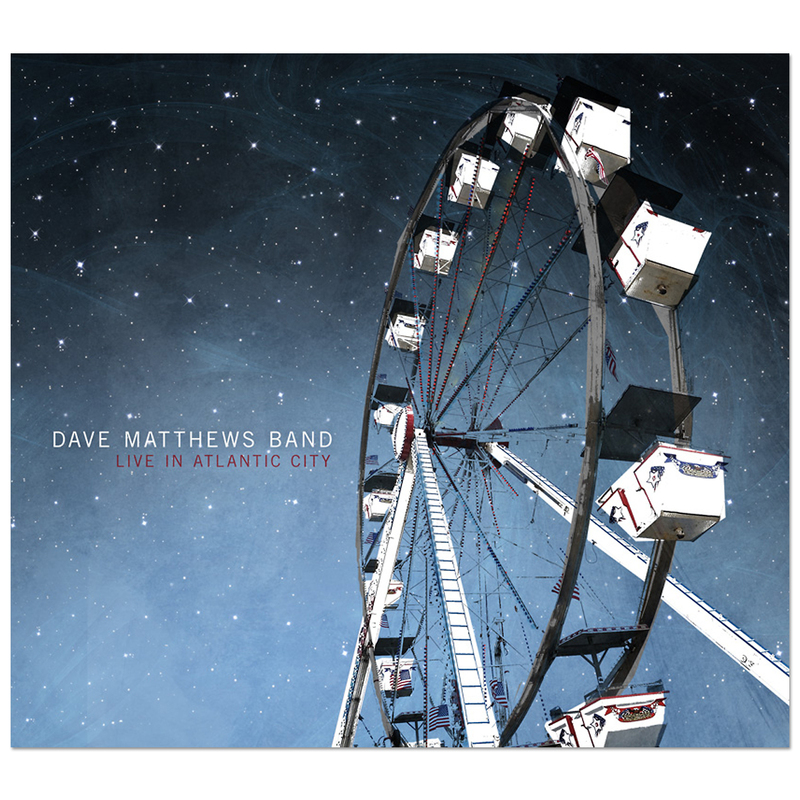 DMB brought new life to Bader Field, a defunct airport space surrounded by the Intracoastal Waterway, only a short bridge away from the famous Atlantic City Boardwalk. The band hosted a 3-day multi-stage, multi-artist festival ending each day of music with a headline performance. One four letter word sums up the weekend perfectly: E-P-I-C. The band’s headlining concert on June 26th is now available as a 2-CD set or digital download. DMB pulled some great stuff out of their trick bag on the last night in AC with rarity (and previously unreleased) Kill the King, Seek Up into Warehouse, Dive In featuring a new musical intro and a first for the band with a cover of Sweet Emotion. The crowd went wild during the quadruple encore when DMB began playing Halloween after Carter’s snare drum intro to Ants Marching, launching back into Ants at the end of Halloween. DMB ended the show and an incredible weekend of music with the apropos Thank You Falletin Me Be Mice Elf Agin. The fans continued chanting the song as they exited the Caravan and walked over the bridge to the boardwalk.